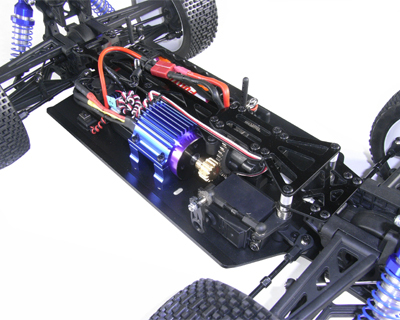 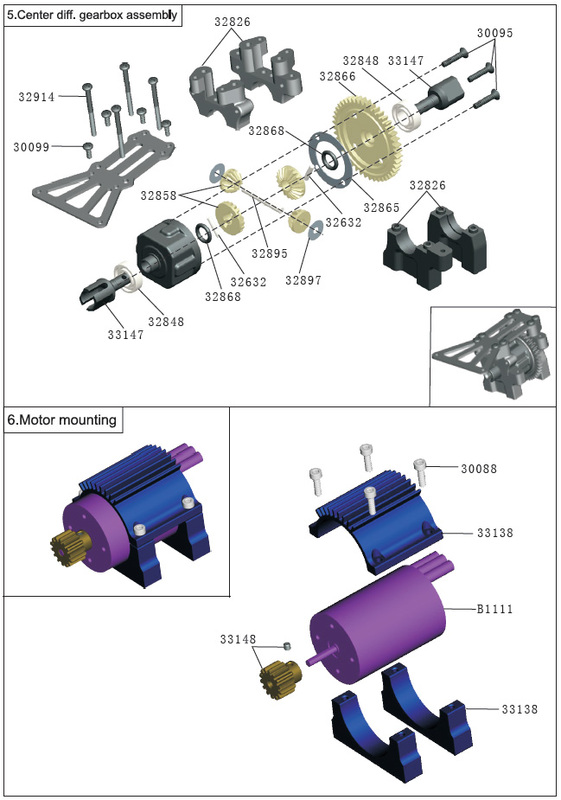 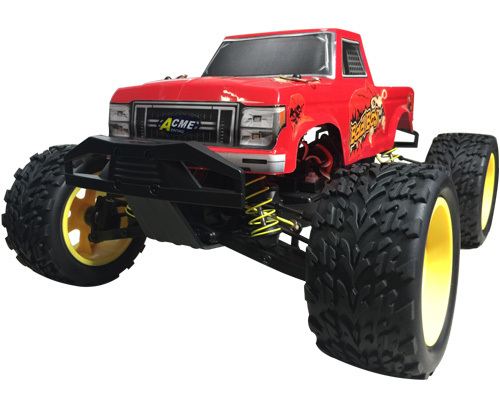 The Juggernaut is ACME's entry level to the world of 1/8 scale electric powered model buggies. 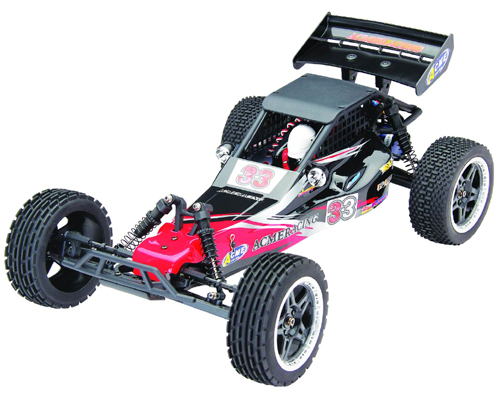 You'll find it hard to find a fully built 1/8 buggy at this price anywhere, yet we've still spec'd this machine with aluminium shocks. 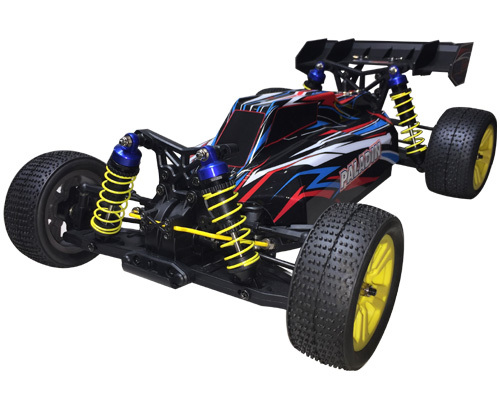 The Juggernaut features a high downforce rear wing too as an aid to grip at speed. 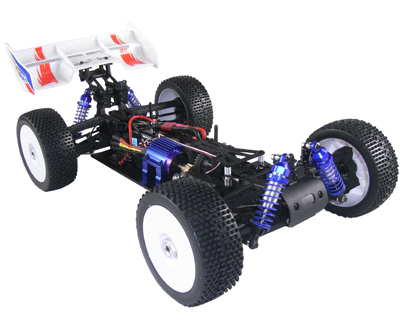 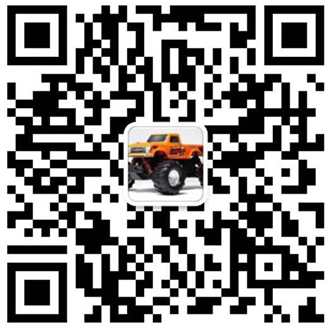 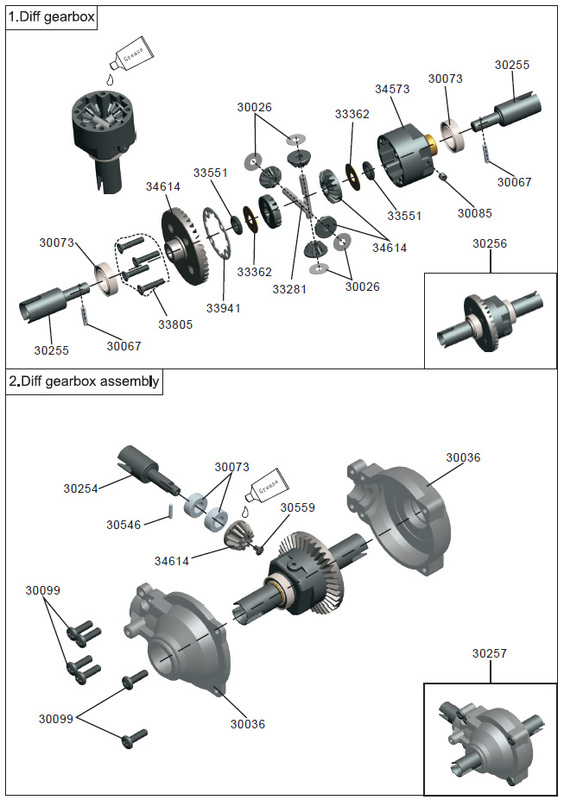 Designed as an off-road buggy, it has fully functional suspension and will run on a variety of terrains. 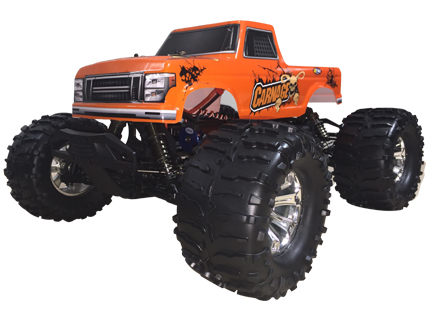 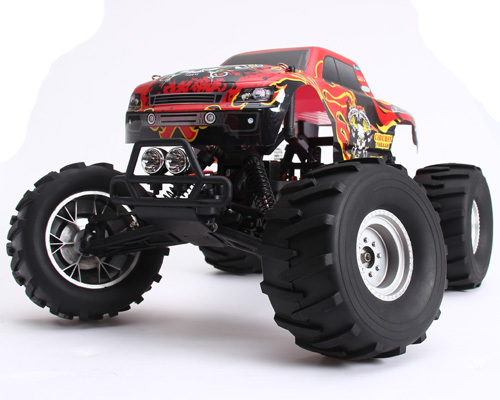 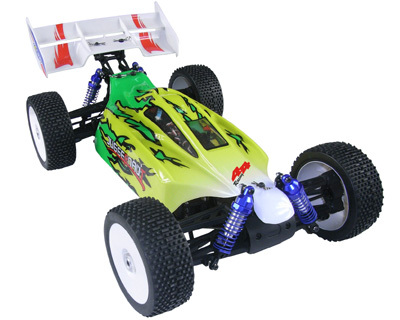 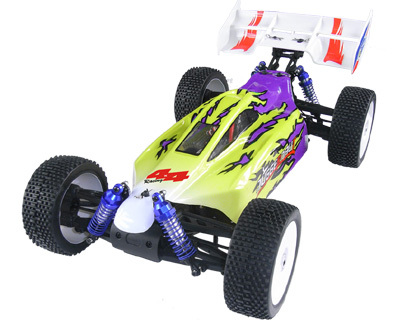 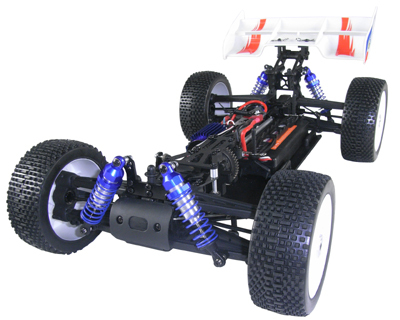 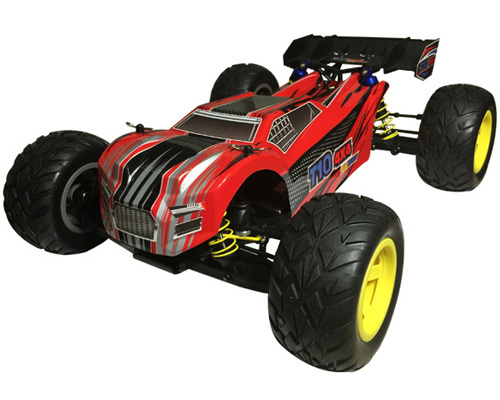 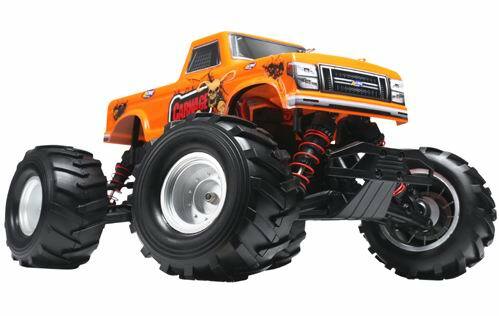 This buggy has everything you need to introduce you to the thrills and spills of 1/8 scale radio controlled cars.